1. 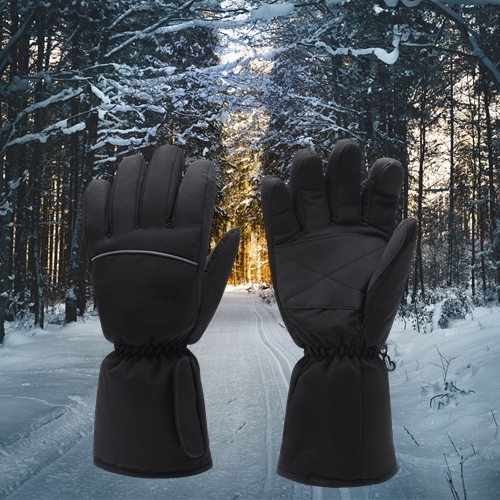 The AC charger only works for 110V, if you want take heated gloves to other countries, please buy an adapter. 2. It will be fully charged when the light in the charger turn red to green, the indicator light of battery still keeps red. 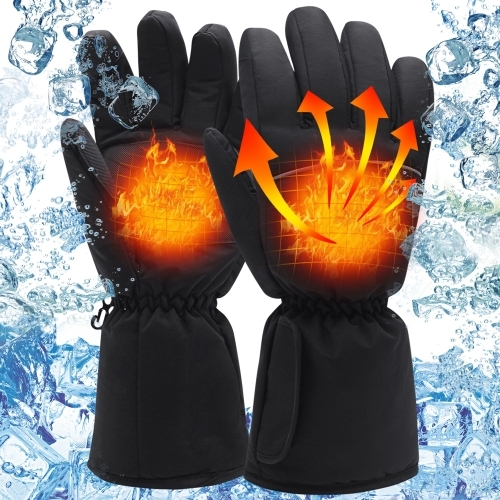 Q1: Gloves only heats for about 30 minutes then went off when i first use it. A:Most of batteries won’t come in fully charged status so that’s why you need to recharge them for at least 12 hours when you receive it. 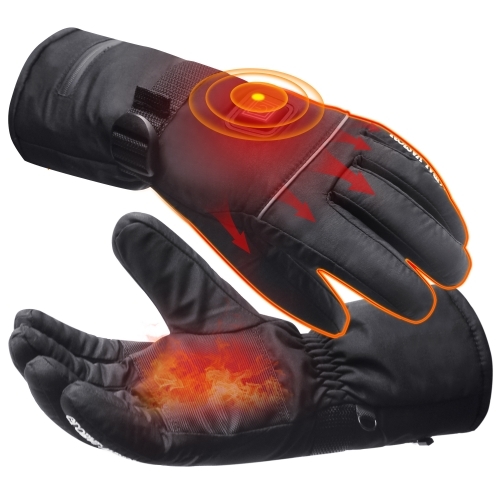 A:You can set the gloves at Temperature Setting- High (Red) first,then you can change to set it at Low (Green) setting and you will feel fine. Or if you feeling warm, you can turn off the heating (Press the switch button when you see the lights out). Q3:Can i wash the gloves? A:No, wash will damage the inside heated pad. If it gets dirty, please wipe with a wet towel, then dry in the shade. Q4: One battery does not work, the other does, both were charged for a full 12 hours. A: If there is any product quality issue, please contact with us ,we will assist you with replacement or refund. We will assist a satisfactory solution for you.